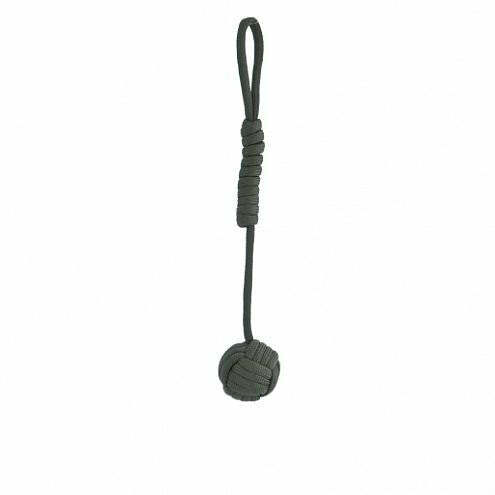 This monkey fist knot nylon paracord unwraps to 5.2 feet and holds up to 550 lbs. Be prepared, be safe, get survival cord! Dimension: L 1.06" X W 1.06" X H 6.3"